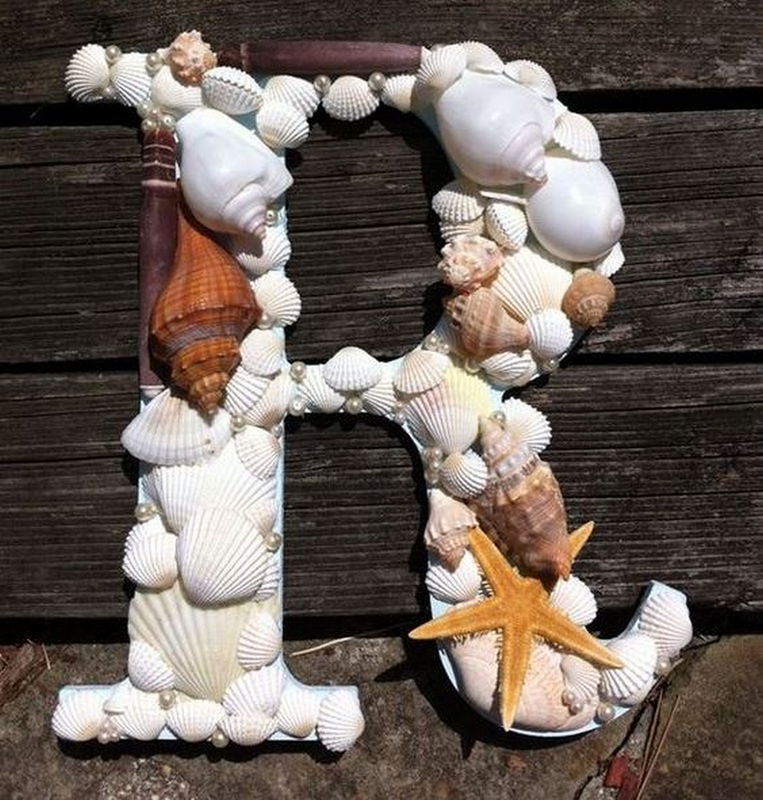 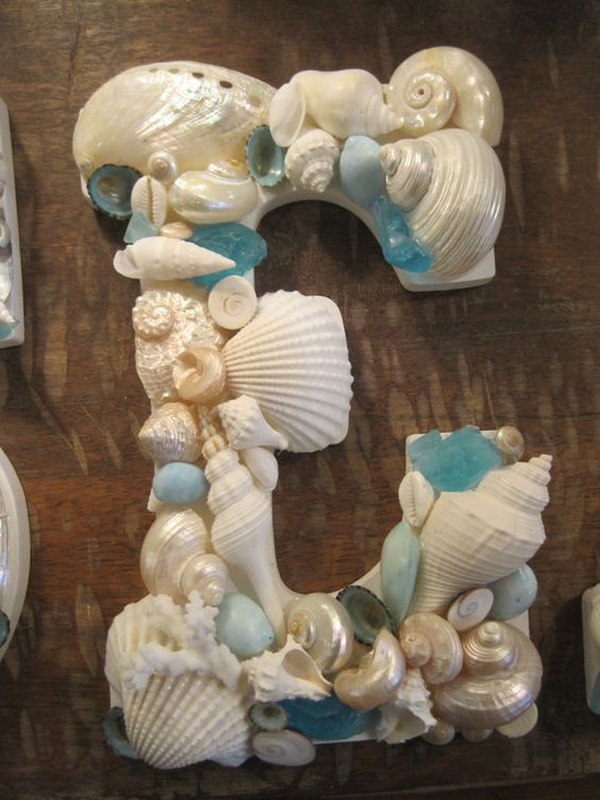 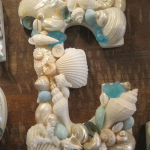 These seashell covered letters are perfect for a beach-themed wedding, or in any room! 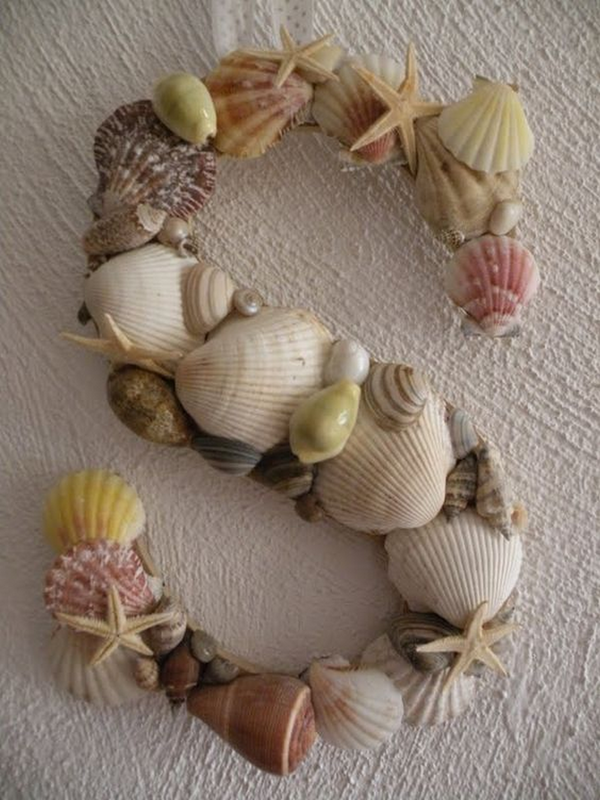 I once attended a beach-themed wedding and I fell in love with how beautiful the decors were. 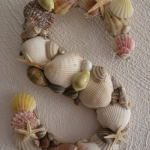 Everything was so on point – from the beach grass aisle to the hanging starfish ornaments. 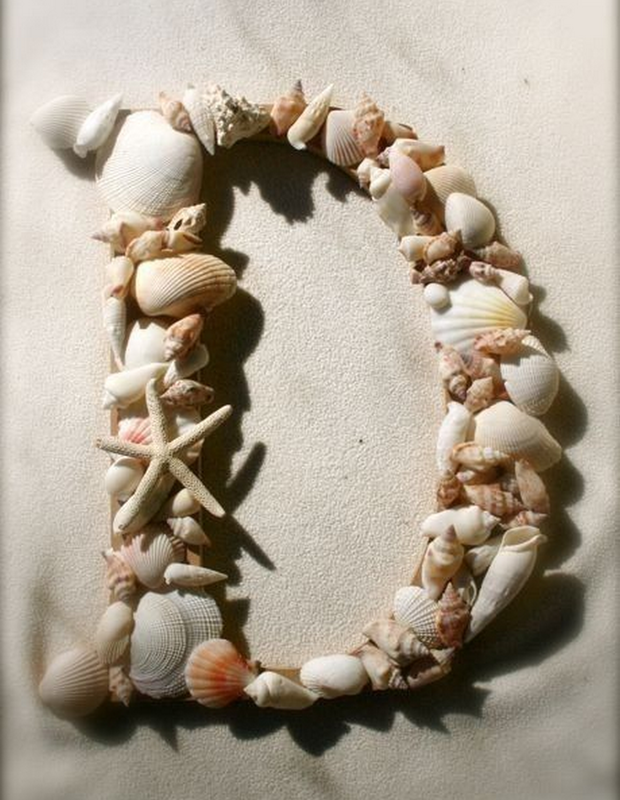 Much to my surprise, I learned later on that the bride completely DIY-ed them. 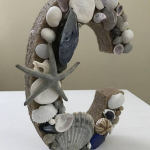 Make these with your kids – they’ll love it! 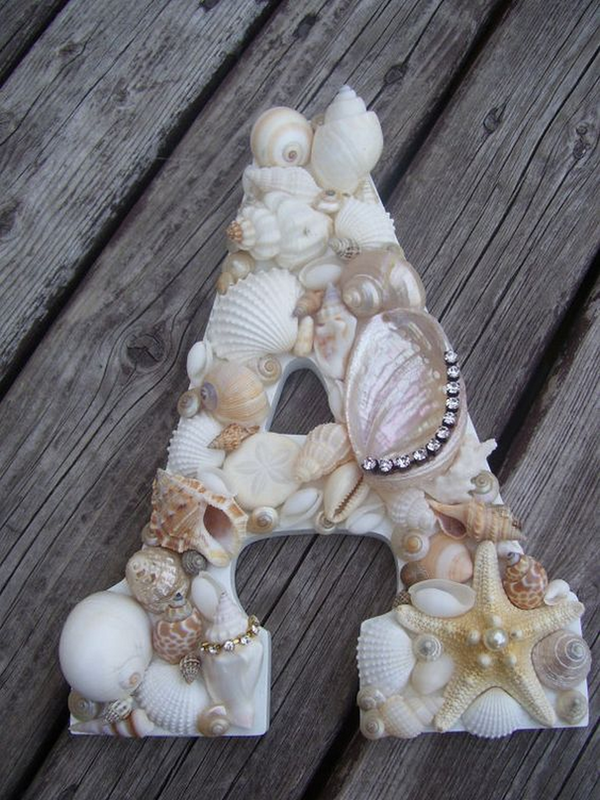 Out of all the beautiful things in that wedding, what stood out for my daughter were the seashell covered letters. 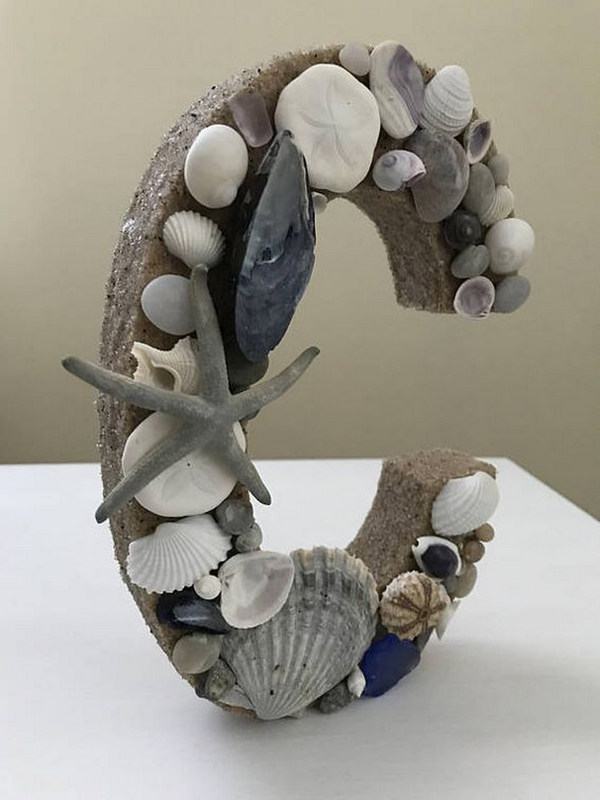 Being a beach lover, she wanted the same for her room. 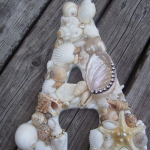 So we set out one weekend, went to the beach, and collected lots of seashells for her project. 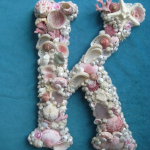 Making the seashell covered letters was a great bonding activity for us. 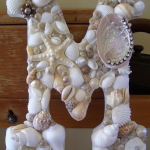 We had so much fun making them. 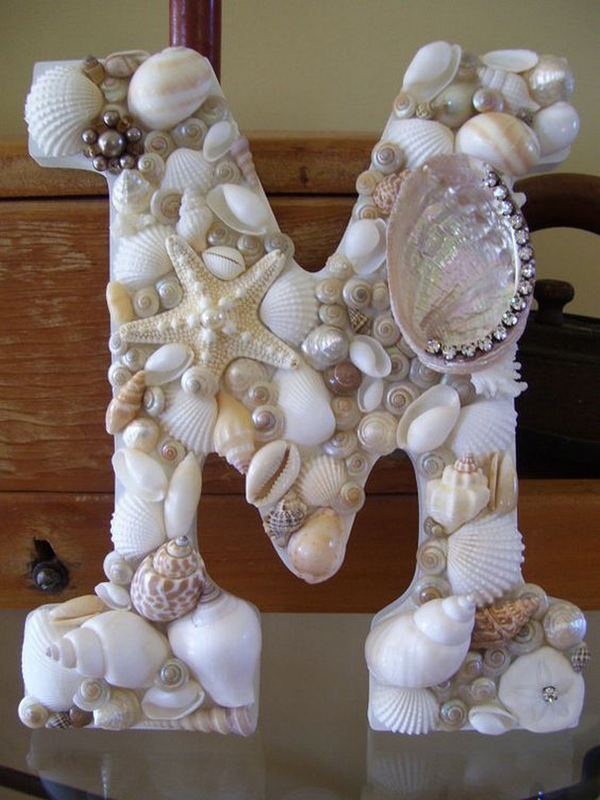 I highly recommend you make them with your kids, too. 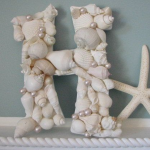 Not only do you get beautiful house decors, you also spend quality time with the family. 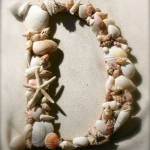 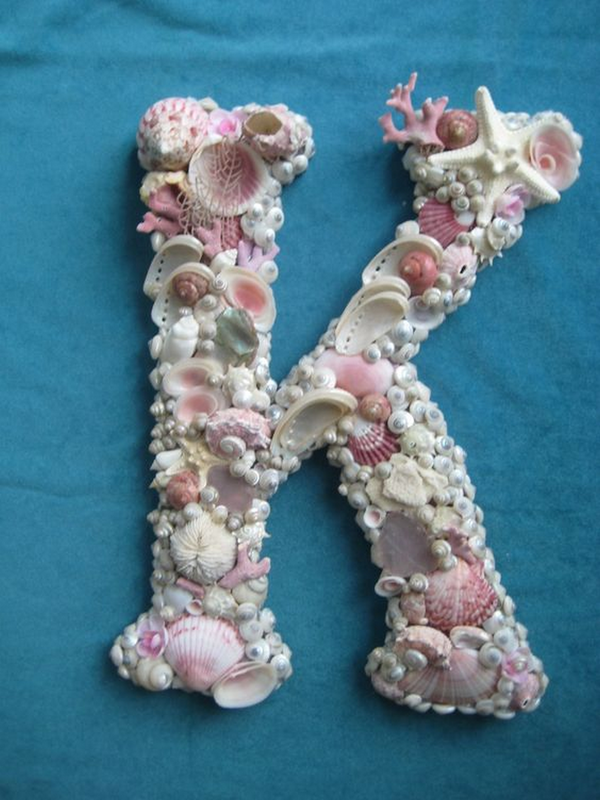 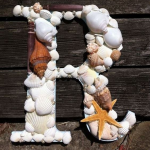 You can learn how to make seashell covered letters by watching the video below.